Hiten has started shooting for his role and is quite happy to be a part of the film. 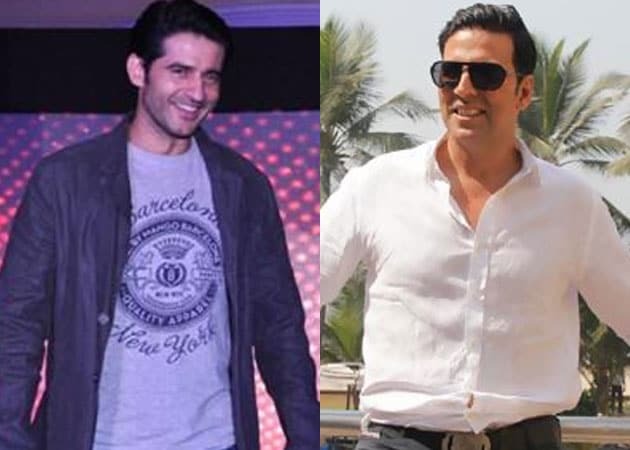 Popular TV actor Hiten Tejwani will be seen alongside Bollywood star Akshay Kumar in a movie titled Its Entertainment. The film marks the debut of writer duo Sajid-Farhad as directors. They had earlier written dialogues for films like Bol Bachchan, Housefull 2, Ready, Golmaal Returns and Golmaal 3. Hiten is doing a cameo in the film. "It is a small role that I am doing in the film. I am playing a small screen actor. I did the film because of my relation with Ramesh Taurani (producer)," Hiten said. The actor has started shooting for his role and is quite happy to be a part of the film. 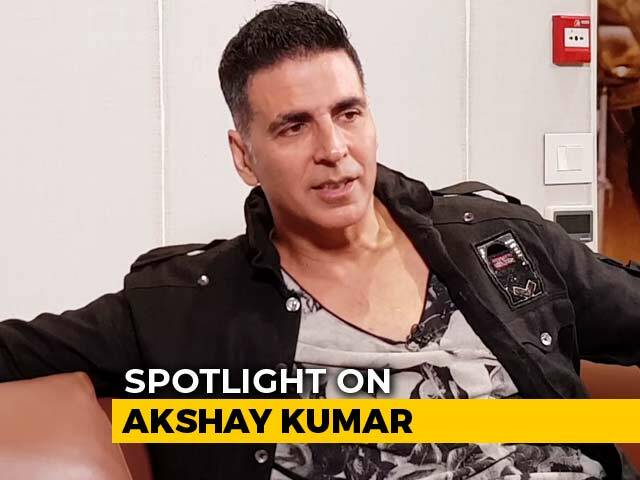 Produced by Ramesh Taurani, the film stars Akshay opposite Himmatwala heroine Tamannaah Bhatia and is scheduled to release in March next year. Currently, Hiten is playing the role of Manav Deshmukh in Ekta Kapoor's most popular soap Pavitra Rishta. He all hosts crime based show Savdhaan India. He has also been part of several hit daily soaps like Kutumb and Kyunki Saas Bhi Kabhi Bahu Thi. Talking about his popularity on small screen, Hiten says, "I feel fortunate that people remember be with my on screen characters (names). This shows I have succeeded in making a place in their hearts."